The upcoming Fazer 250 Fi is a versatile bike with excellent aerodynamic and ergonomic design. Check the review to know the features, price and technical specification. In the heat of strong competition generated by the launch of higher segment bikes, Yamaha Motors is determined to launch the upgraded version of Fazer with the engine capacity of 250cc. This is seen as strategic move by Yamaha Motors as Bajaj is all set to launch its Kawasaki Ninja 250R apart from the already existing fastest bike, Pulsar 220. As Yamaha is moving ahead with the successful launch of FZ series and R15, it will leave no stone unturned to make this new bike, Fazer 250cc the most successful one in its category. It appears we'll have to wait some more time to see this bike kiss the Indian roads. 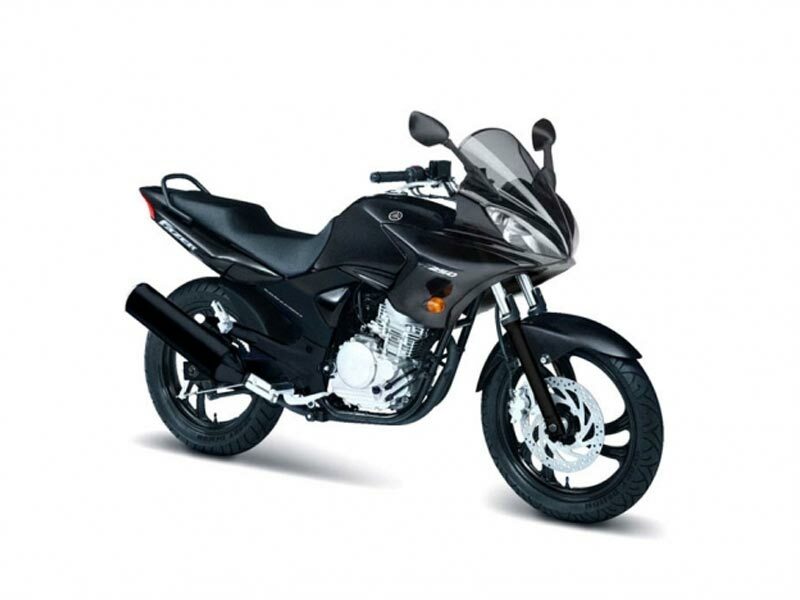 The Yamaha Fazer 250cc is already on sale in the International market. It is a versatile bike that can cut across the busy city traffic. The new Yamaha Fazer 250cc or 220cc engine could be based on bigger fuel injected power plant with a single cylinder. The fuel injected single cylinder engine is expected to generate a power output of 20PS which would probably make the Fazer the fastest bike in the country. But the more important thing is 20Nm of peak torque that will make the Fazer a potent tourer with its strong mid-range surge and weight lugging capabilities. The current FZ series and the Fazer are the well sorted-out bikes with the excellent aerodynamic and ergonomic designs. The much awaited Fazer 250 Fi would come out with a few alterations, perhaps with the more acclaimed fairing, ergonomically carved out handlebar and footpegs. The current international version bears the potential to be pegged as sports bike or tourer with the hybrid design and look, similar to the current Fazer. The bike looks chunky and it's got a larger silencer. It has a voluminous fuel tank which truly shows the characteristic of a tourer bike. It has multi-plate wet clutch type and comes with the electric starter. The bike is sure to seduce the young bikers with its fascinating features as is predetermined by Yamaha Motors to make it live up to the fast changing trend. The large tank of Yamaha Fazer 250cc offers a comfortable knee-recess on both sides where the rider can put legs in a more relaxed fashion. The seat is well padded merging in the well-crafted alloy grab-rail. A well designed aluminium sub-frame section mounts the pillion foot-pegs for the superb ride quality. Although Yamaha has not commented on the exact speed of bike, it is believed to hit the top speed of 150 kmph. This would be the fastest bike in India. According to Sanjay Tripathi, department head (Product Planning & Strategy) of Yamaha Motor India, "We will have the fastest bike in India and the riding experience is something Indian consumers have never experienced before." This statement clearly sums up the performance and persona of the bike for which we have to extinguish our irresistible desire to test-ride this paragon. 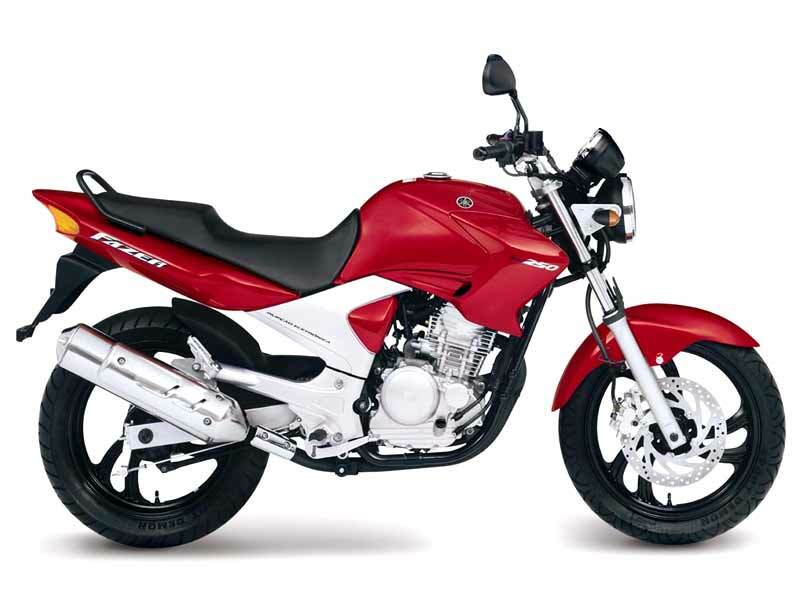 Endowed with a powerful petrol engine, Yamaha Fazer 250 Fi delivers an average road mileage of 50-53 kmpl. The Rs. 70,000 price tag for the fastest bike Pulsar 220 is something Yamaha may find difficult to beat. The New Fazer 250cc could be priced in the range of Rs. 70-80 thousand in India. 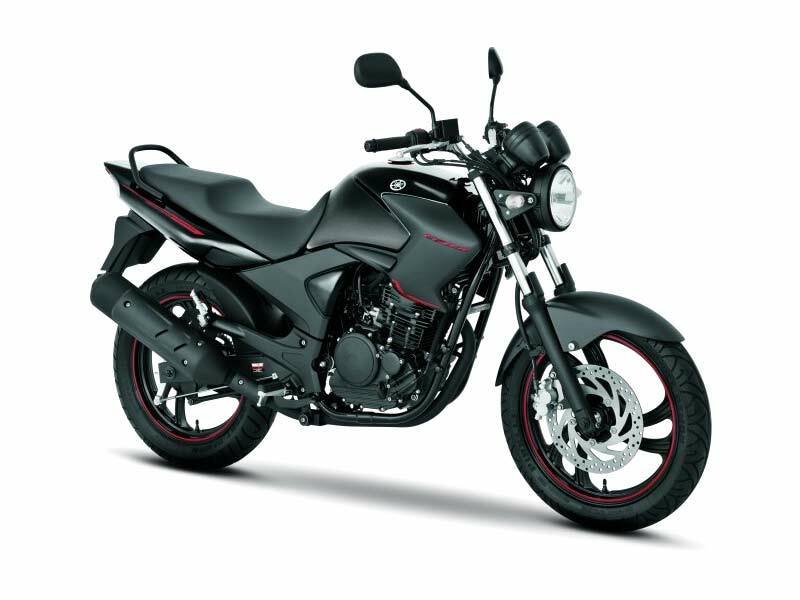 The bike is available in the colors of Black, Blue, Red and Grey in two different models.